The bill, submitted on Feb. 6 to the Arizona House of Representatives, states that “a city or town may not prohibit or otherwise restrict an individual from running a node on blockchain technology in a residence.” It includes another section which applies to any possible county-level regulations that could be crafted, with both elements stating that such rule-making would be a state issue rather than a local one. It’s not entirely clear whether the bill is aimed directly at cryptocurrency miners specifically or all nodes. Nodes are the key infrastructure layer for such networks, with each maintaining a copy of the blockchain’s transaction history that can then be shared from node to node in a peer-to-peer fashion. “For the purposes of this section, ‘running a node on blockchain technology’ means providing computing power to validate or encrypt transactions in blockchain technology,” the bill states. 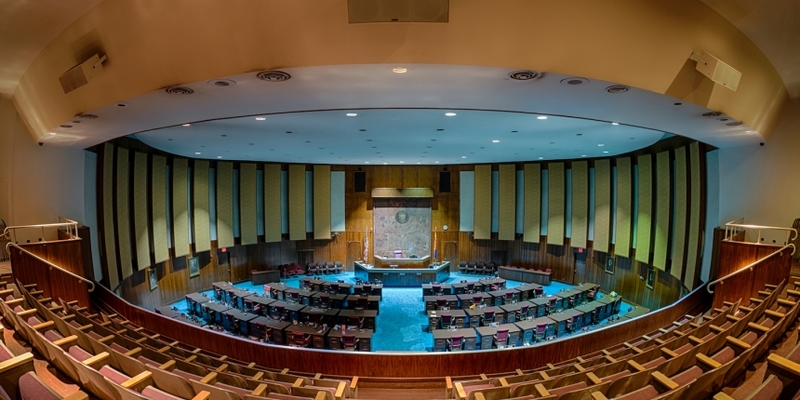 The measure was put forward by Arizona State Representative Jeff Weninger (R-Chandler), the author of a 2017 bill enshrining the legality of blockchain signatures and smart contracts under state law. Weninger’s bill attracted broad support within the state’s legislature, and it was formally signed into law by Governor Doug Ducey on March 29 of last year. Public records indicate that the measure has since been passed to the House’s Rules and Commerce committees for further deliberation.